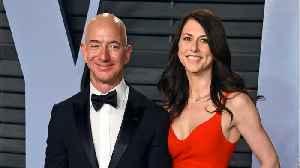 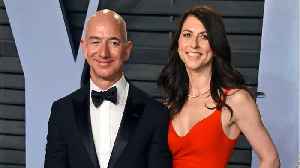 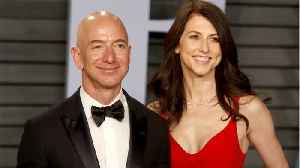 Amazon founder and CEO Jeff Bezos recently gave a private talk about his aerospace company Blue Origin. 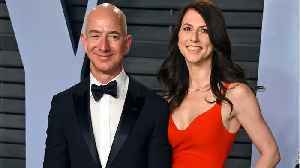 Business Insider report that he said he wants to use Blue Origin to help move heavy industry into space, "protect this planet," and prevent a resource-limited "civilization of stasis." 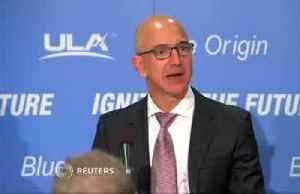 He also discussed the challenged the idea of settling on Mars, which is the core goal of SpaceX, the rocket company run by Tesla CEO Elon Musk. 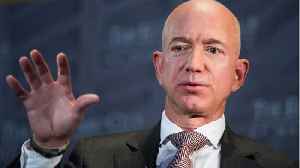 Bezos said "Go live on the top of Mount Everest for a year first and see if you like it, because it's a garden paradise compared to Mars." 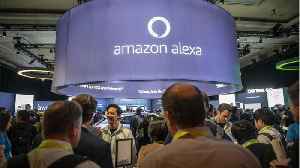 Amazon will launch a pair of Alexa-enabled wireless earbuds in the second half of this year, according to a report. 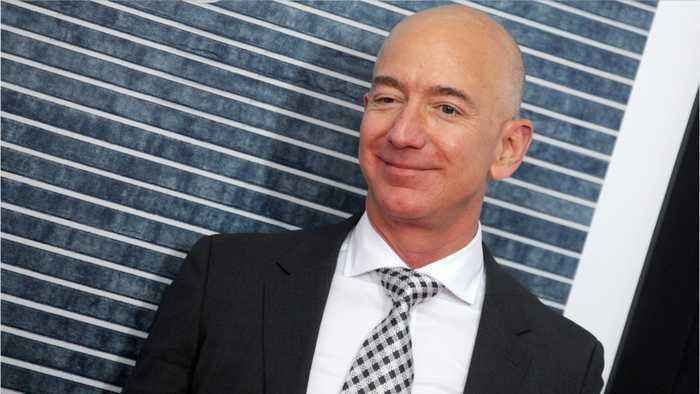 Business Insider reports the earbuds would allow users to access Amazon's virtual..